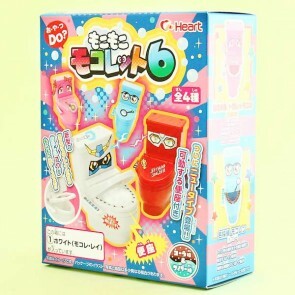 Moko Moko Mokolet toilets are super hilarious DIY candy kits by Heart! 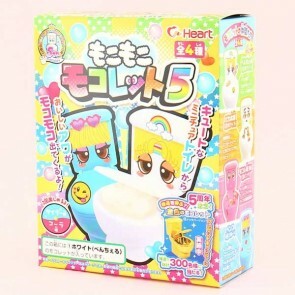 In English Moko Moko means "soft and fluffy", describing the bubbly drink you can create yourself in the small toilet bowl! 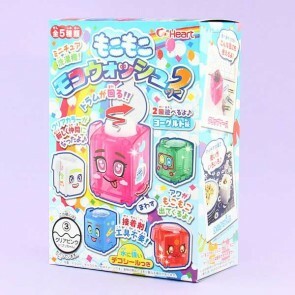 Each edition of the series has new features, from new colors, new character stickers to toilet cubicles you can build for the lavatory! 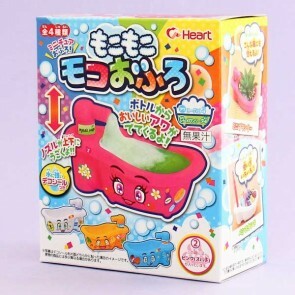 A new addition to the series is the Moko Moko washing machines & the Asian style toilets!